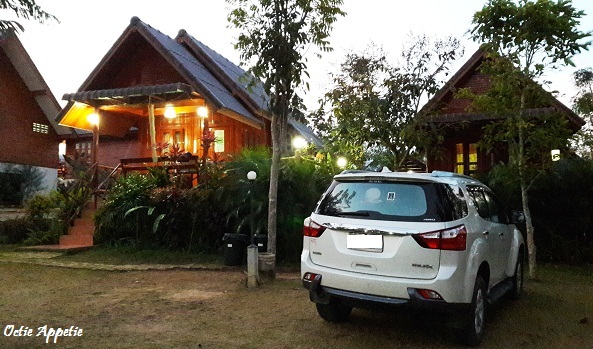 Those two nights in Khao Kho, we stayed at Lucky Hill Resort. A small bungalow that can be filled with 4 adults and one child. 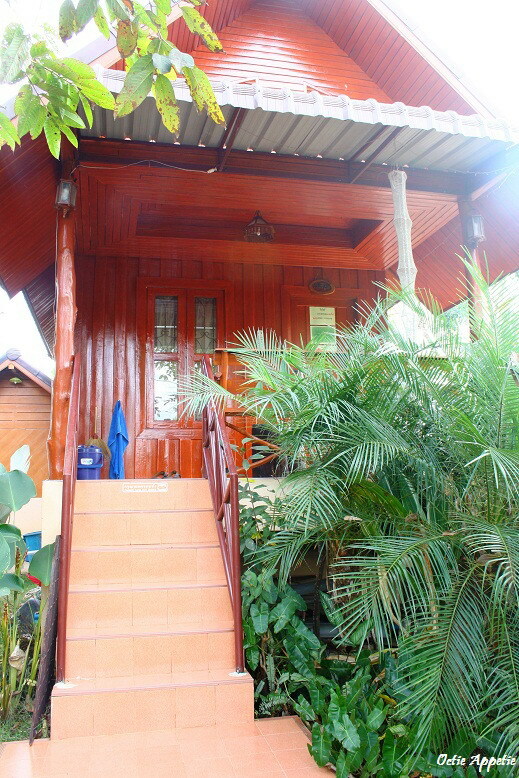 And outside this little house, you have a spacious private balcony to enjoy your dinner or just chill out watching the view. We ordered our dinner from the local restaurant recommended by the resort. They do delivery and it was very prompt and cheap. At first, we didn't expect this much of food by looking at the price. It was little too much to handle for just the four of us. But they all tasted good. Happy tummy. This Phufasai Resort is another resort that we ever stayed previously. And I just want to share with you guys. They have much better view compared to Lucky Hill. But the feeling is different. Phufasai Resort just an ordinary yet good resort. Instead, with Lucky Hill is more like a homey feeling with a friendly service.